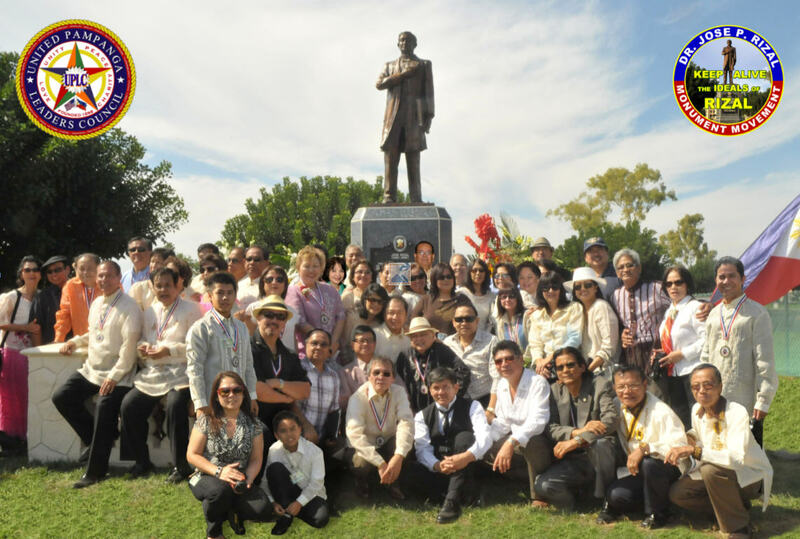 Read the “Story and Journey of the Rizal Monument in California”! 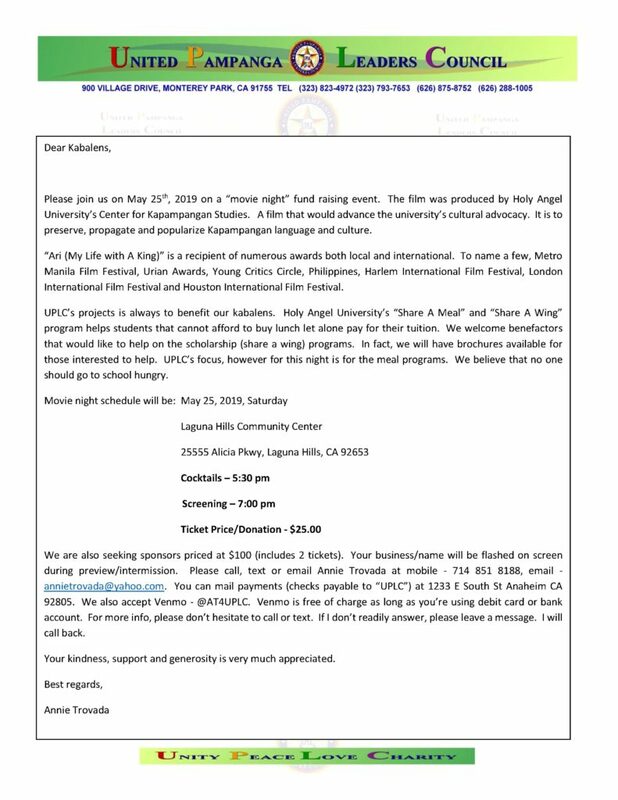 Please watch the following video which will explain what the organization is all about. Photo of leaders and members of UPLC taken at Dr. Jose P. Rizal statue dedication.